The registration of death or birth is now mandatory in every Indian state. There are a lot of different services provided by the state or central governments which can be availed only if have the birth or death certificate. In the state of Mizoram, the authority which issues the birth or death certificate is the department of economic and statistic. For the people who don’t know the complete procedure to apply for the birth and death certificate, it is mentioned below for your help. You have to visit the website https://dipr.mizoram.gov.in to apply for the birth or death certificate. 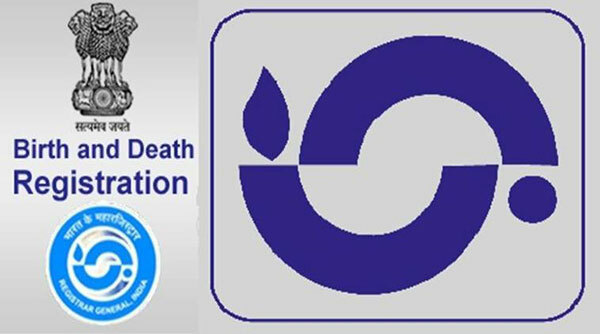 The portal has the application forms for both birth and death registration. You have to fill up the application carefully with all accurate information. Now upload the scanned copies of all required documents and submit the form. The verification of the documents will be done and your certificates will be issued if all found correct. For any more help regarding the matter, you can call the helpline number +91 0389 2323190. The registration of the birth or the death must be done within 21 days of the occurrence. If you don’t register within 30 days, you have a pay a late fee of INR 2 to the registrar. If the time you take to register is more than 30 days but less than a year, the late fee amount will be INR 5. Now, if you delay for more than a year, the late fee will increase to INR 10. Birth certificate of both parents. Proof of Identity of both parents. The proof of birth which is issued by the hospital at the time of child’s birth. If the birth occurred at home, the details of the affidavit are required. Some information about the deceased person like name, religion, gender, occupation, etc. Father’s or Husband’s name of the deceased person. If the death occurred by accident or by any crime, the postmortem report is required. If the death occurred at any hospital, police station, or jail, the report of the concerned authority is required.